The Zimbabwe Library Association announced Call for Papers for the 50th ZimLA Conference and Annual General Meeting (AGM) to be held in Masvingo on July 5 to 7 at the majestic Great Zimbabwe Hotel, Masvingo. The conference marks the associations Golden Jubilee celebrations. The conference is expected to be held in June 2016. 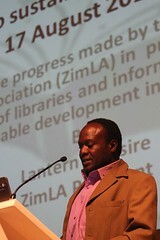 ZimLA conference theme is Transforming information into Knowledge tools: ZimLA@50. 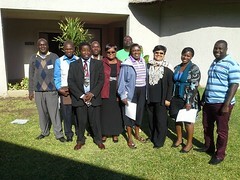 Several sub-themes have been given that seek to assess the information and knowledge landscape in Zimbabwe.